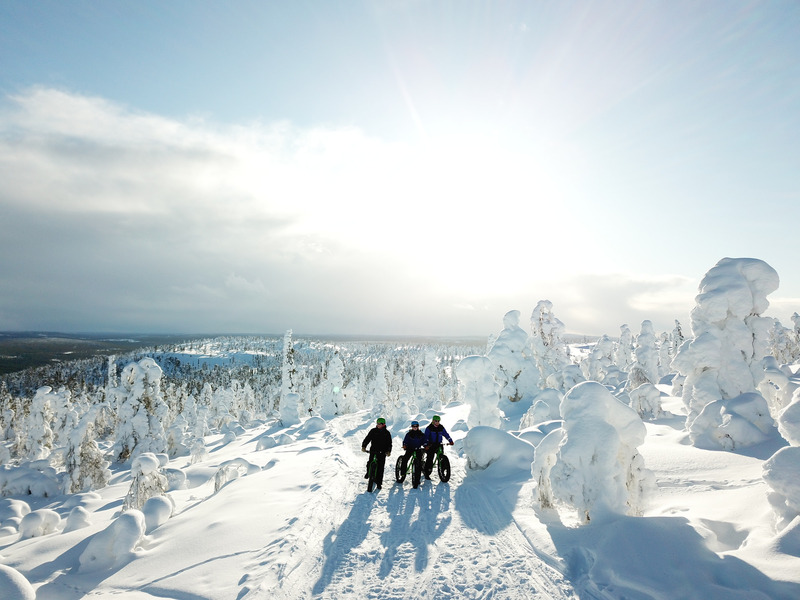 This excursion is the perfect way to get-to-know about the new trend in winter sport: fat biking! This excursion is the perfect way to get-to-know about the new trend in winter sport: fat biking! With their big, fat tires, those bikes are perfect for riding on a snow path. We will ride on frozen marsh and snowy forest all the way to a Lappish hut where we will stop for a break. 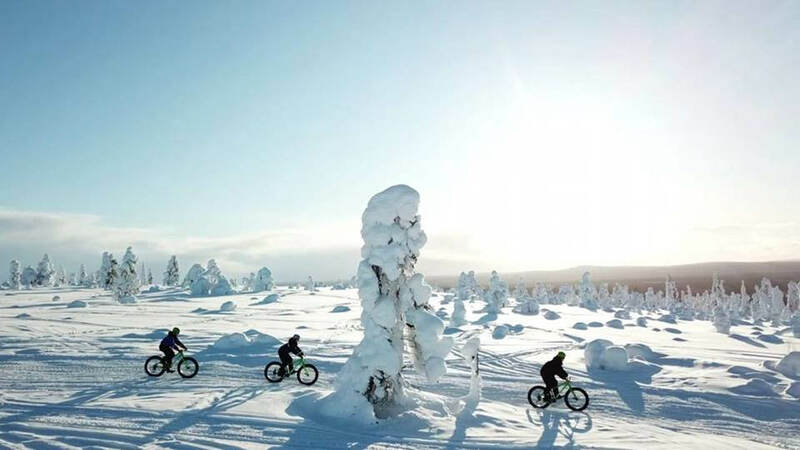 Fat bike is an easy way to go around the beautiful Lappish nature and the perfect addition to your nature activities together with skiing and snowshoeing!